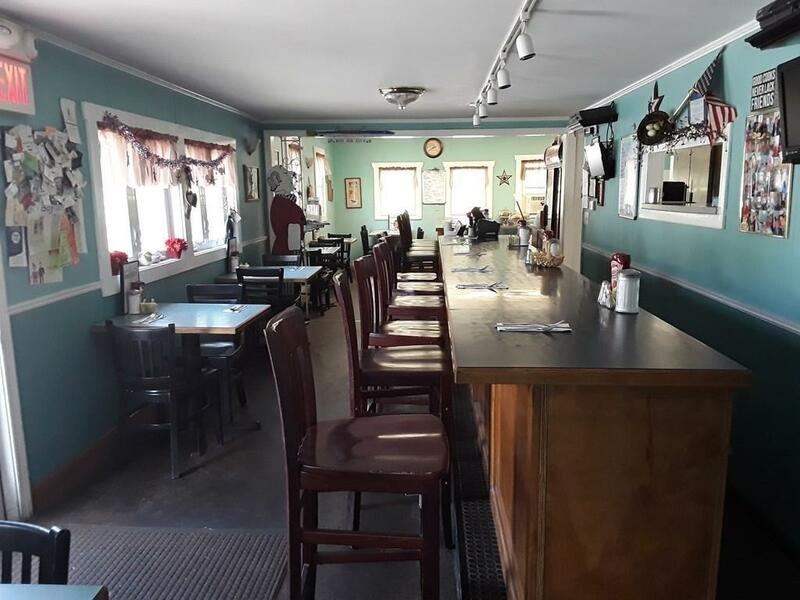 Chef Jeff's is located on busy American Legion Highway! Fantastic breakfast and lunch menu. Home cooking at its finest. Lots of regular customers; clean and comfortable atmosphere. Disclosures Confidentiality Agreement To Be Signed Prior To Any information Being Disclosed To Potential Buyers.